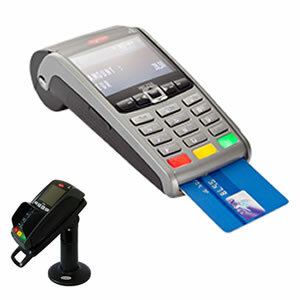 We arrange supply of Integrated Chip and Pin Machines for use with our compatible EPOS systems including ICR Touch, CES Touch and SamTouch software. 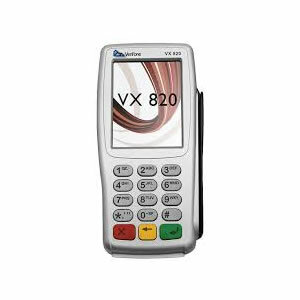 We can also arrange supply of stand-alone Credit Card Processing machines - fixed and mobile terminals - and replacement PIN pads. For Integrated card processing (where the card machine is connected via the EPOS system) , we will introduce you to one of the compatible providers where you can apply for a new merchant account - choose from Payment Sense or 3R Telecom. See additional details on Integrated Card Processsing options that we offer with our epos systems. We can also arrange Stand-alone card processing (where the card machines is NOT connected via the EPOS system) from Payment Sense. These stand-alone machines work alongside the EPOS system but do not integrate directly with it, so the transaction amount will need to be key-entered manually. The transaction is also registered on the EPOS system by manually pressing the "Card Payment" button. Below is a selection of some of the credit card processing machines and PIN pads we can arrange supply of. Please note you will require a merchant account before being able to use any of these machines. 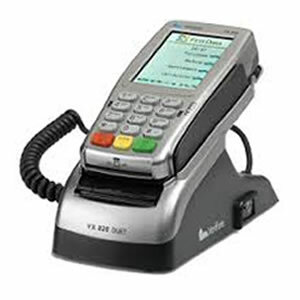 We can also supply the wider range of equipment from Ingenico, Verifone, Miura and VIVOPay. Stand and related accessories available. Anderson Zaks, Capita, Credit Call, DataCash, FIS, The Logic Group, PXP, Retail-J, Six Card Solutions, TNS (Comms XL), Verifone Payware and YESpay with acquirers AIB, Barclays, Elavon, HBOS and Worldpay. Machines are shipped preloaded with the requisite software and configured ready for use. 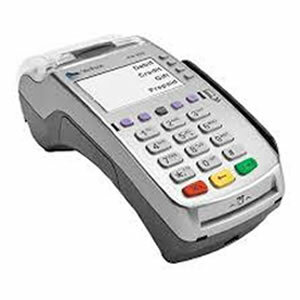 We also supply card machine accessories and consumables. Please Contact Us with your requirements for stock availability, pre-configuration and pricing.